Our highly qualified team of Forest School Leaders are passionate about giving children the best possible experience in the great outdoors. We believe in the power of outdoor learning to enable self-confidence and self-worth; we want to teach children how to take managed risks in an environment where they can be supervised but experience the freedom and fun of the forest or beach. Mikey has worked for Releasing Potential for sixteen years. Starting as an Outdoor Education Instructor, Mikey then went on to qualify as a Forest School (Level 3) Instructor and now heads up the Forest School team full time. Mikey specialises in creating amazing experiences for children through engagement with nature, and delivers on our Forest School programme for schools, Forest Explorers and Beach Explorers. 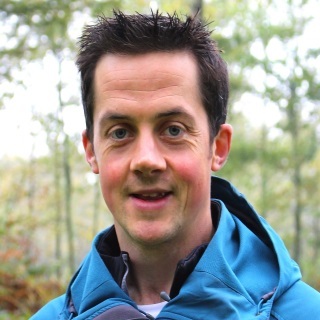 Mikey is also a highly experienced trainer, and runs our Forest School Level 2 qualification. 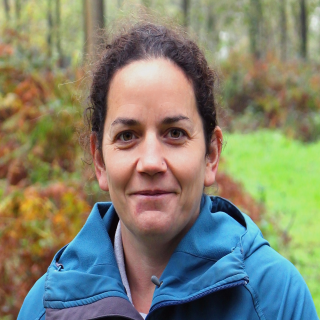 Jackie joined Releasing Potential in 2015, and works as a Forest School Leader on our Forest School, Forest Explorers and Forest Tots programmes. Jackie hold an NNEB and specialises in arts and crafts using natural resources found in the forest; she is qualified in Forest School Level 3. Some of her most recent creative work on a Harry Potter themed Forest School Activity Day can be seen in our blog post. 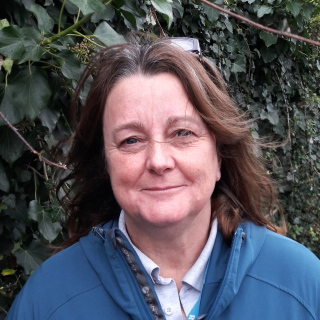 Donna works at Forest School and as a tutor for children with Special Educational Needs within the Releasing Potential School. Donna qualified in Forest School Level 2, and has recently completed her Forest School Level 3 training. Her background is in youth work and education, including roles in social care and youth justice. More recently, Donna has been delivering horticulture and conservation programmes to schools groups. 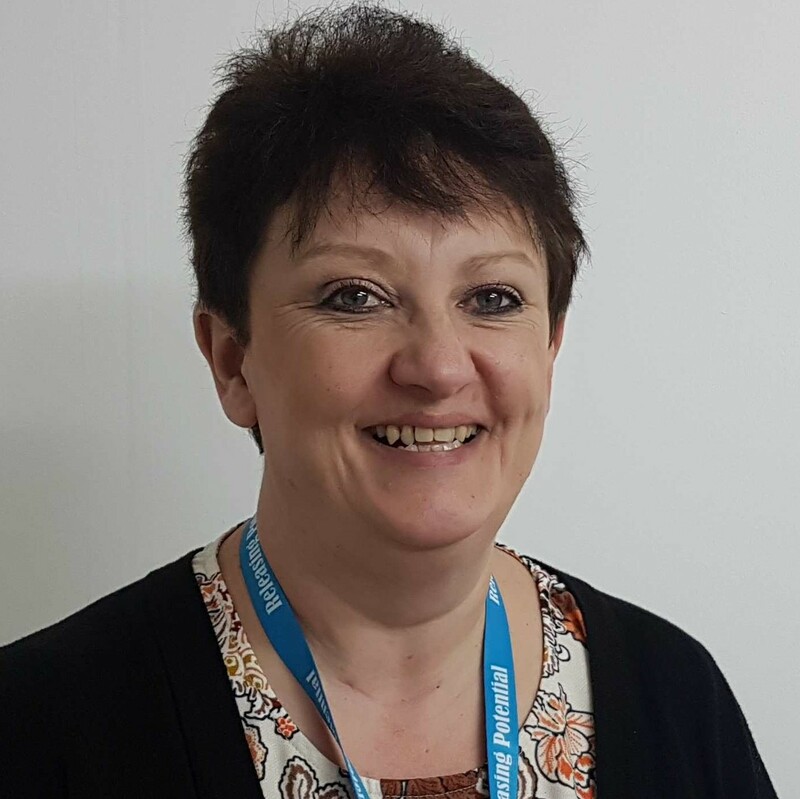 Theresa has worked for Releasing Potential since 2017 as part of our Professional Services team. Theresa works across our professional services and Independent School, and is always on hand to answer parents’ questions. Theresa’s background is in business administration; she has worked for a number of years in the defence logistics industry before joining Releasing Potential.